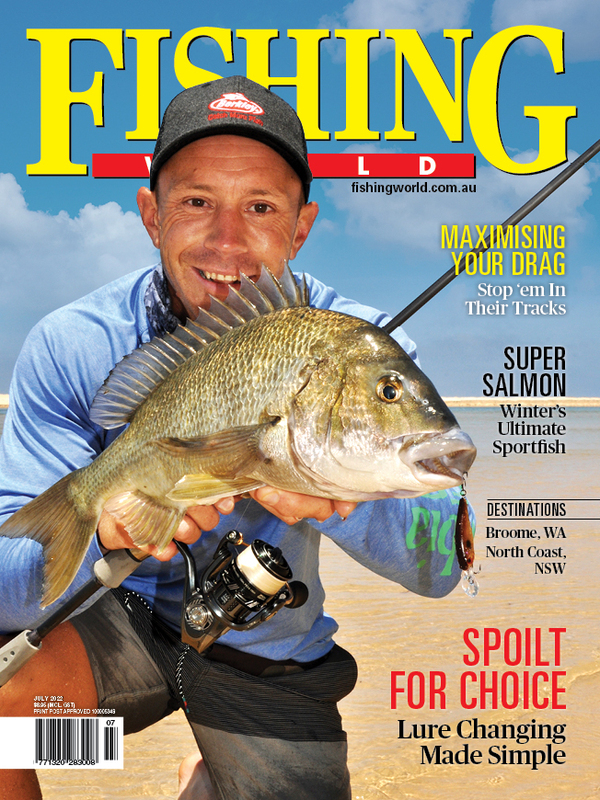 July Fishing World on sale now! 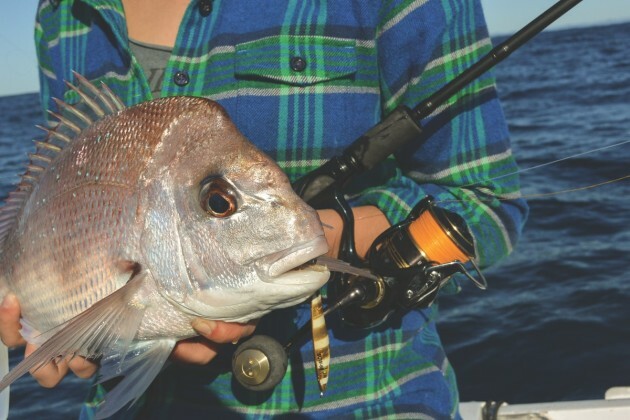 Snapper respond to many and varied methods, so whatever technique you choose, odds are you will enjoy some great fishing. 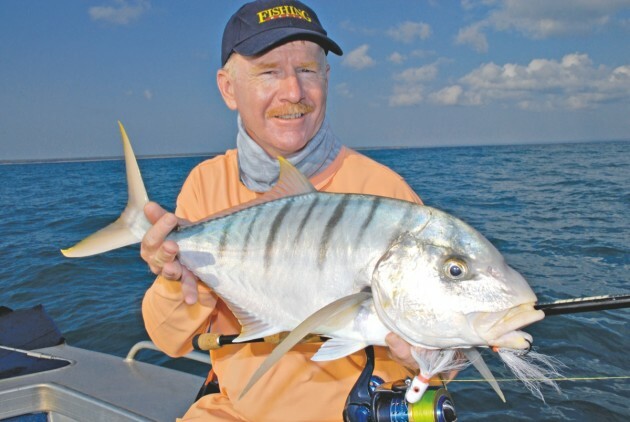 Dave Rae shows us the most popular ways to chase reds this winter. 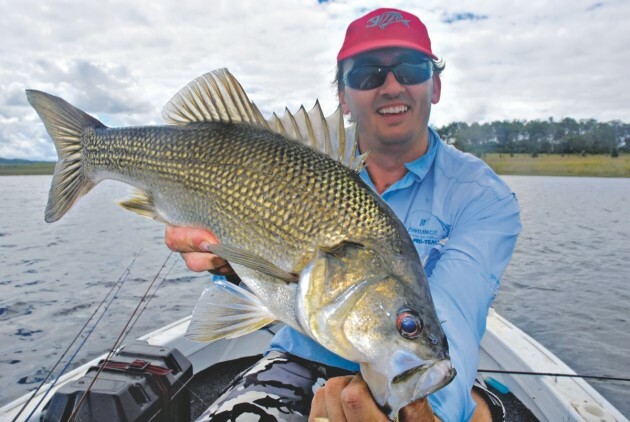 With winter upon us there’s no need to put away the freshwater gear. 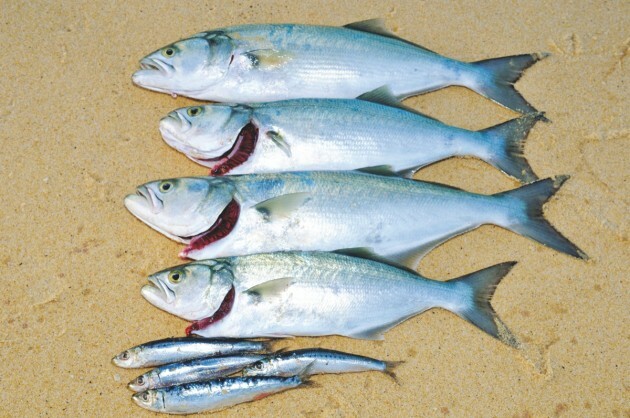 Greeny discovers with the right approach freshwater impoundments can produce quality fish over the cooler months. 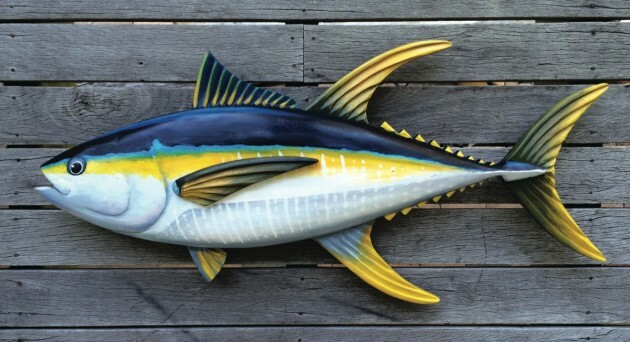 Gold Coast-based Mick Molnar has combined his love of fishing with his unique skills of sculpting timber fish. 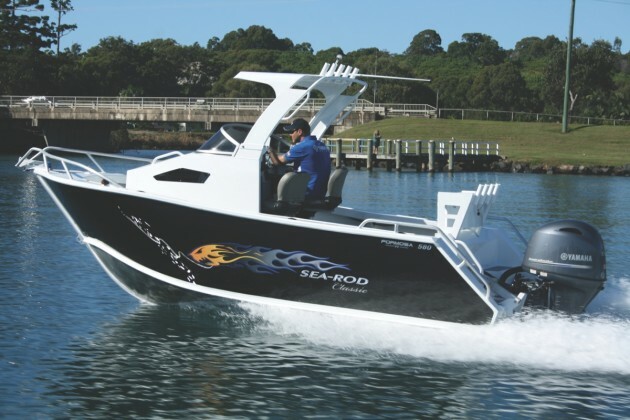 Formosa Boats has refined its SEA-ROD 580 to be more practical and fishing friendly, as MARK WARD recently discovered. 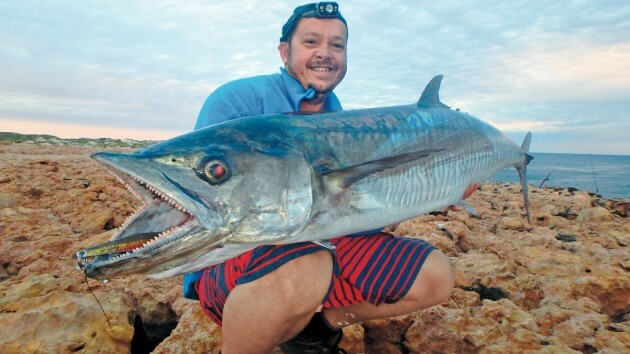 Available now on newsstands, on the iPad, on Zinio or by subscribing.